Emily was recently sent a new DVD to review. 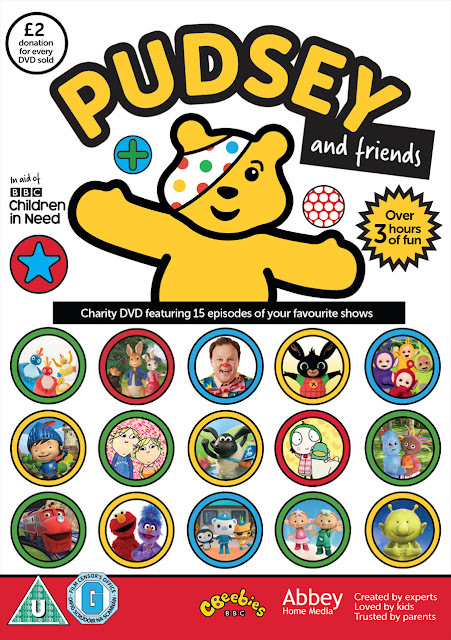 The nations favourite bear Pudsey brought us a very special DVD compilation featuring 15 episodes from CBeebies’ best loved shows, providing over 3 hours of top entertainment in Pudsey and Friends, released by Abbey Home Media. This will raise valuable funds for this year’s BBC Children in Need appeal. For the very first time BBC’s Children in Need, and Abbey Home Media are bringing together all our favourite CBeebies shows on DVD to help disadvantaged children and young people throughout the UK. A minimum of £2 from the sale of every DVD will go towards, helping children and young people across the UK have a safe, happy and secure childhood and the chance to reach their potential. This donation has been made possible through the generosity of the many companies and individuals involved who have either contributed their shows or services to this unique project with no charge. 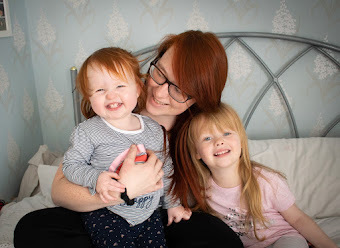 Emily absolutely loves the DVD, her favourite episodes have been her much loved favourites, In the night garden, Twirlywoos and Peter Rabbit. It is such a great way to raise money for Children in need. We also have one copy of the DVD to giveaway, be sure to enter below.